We all enjoy music and the beauty it brings to our lives, but listening to loud music constantly can affect our hearing. 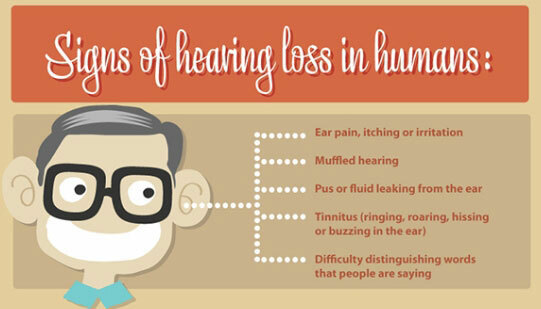 Here’s an infographic from Hersan, High Performance Environmental Solutions that demonstrates the affect of music on hearing loss. The relationship between hearing loss and musicians is due to their constant exposure to loud noise. Prolonged exposure to sounds above 85dB, the range of many musical instruments, can cause gradual hearing loss. Moreover, modern music genres, such as rock and hip hop, have a tendency to increase the decibel level until it crosses the ear’s pain threshold. Even child musicians, aged eight to twelve, show signs of hearing loss, while most adult musicians suffer from it to some degree. To prevent or reduce loss of hearing, musicians are advised to keep their exposure to loud sounds to a minimum and wear sound proof earmuffs or noise cancelling headphones, when possible. Like Herzan’s acoustic enclosures and vibration cancellation technology, they both use the same principles to reduce the amount of noise to a tolerable level. Sound absorbing or deflecting materials muffle noise while the transmission of a noise cancelling signal eliminates sound or vibrations over a broad spectrum.